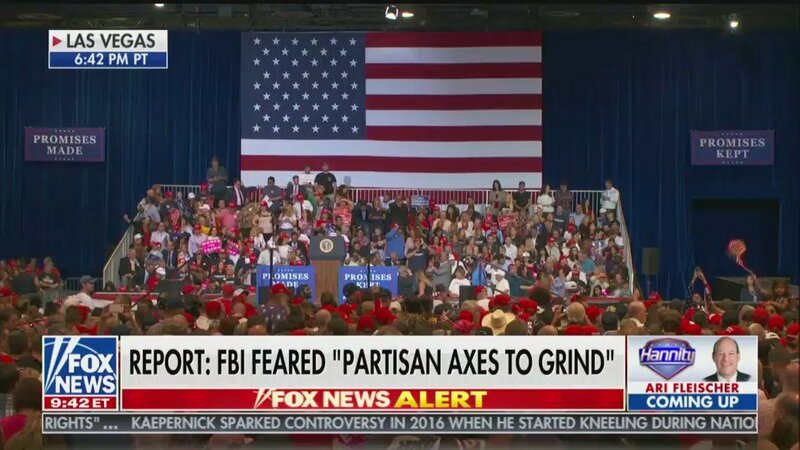 Trump's speech tonight starts at 10pm Trump time (7pm PT). 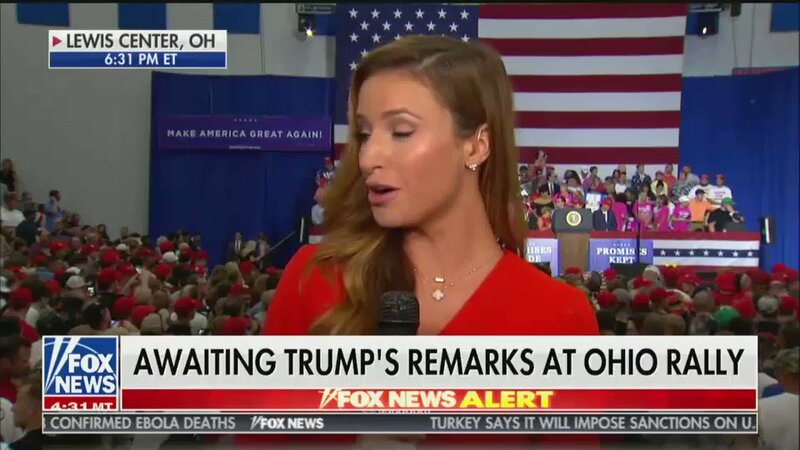 I will be live-tweeting video highlights. 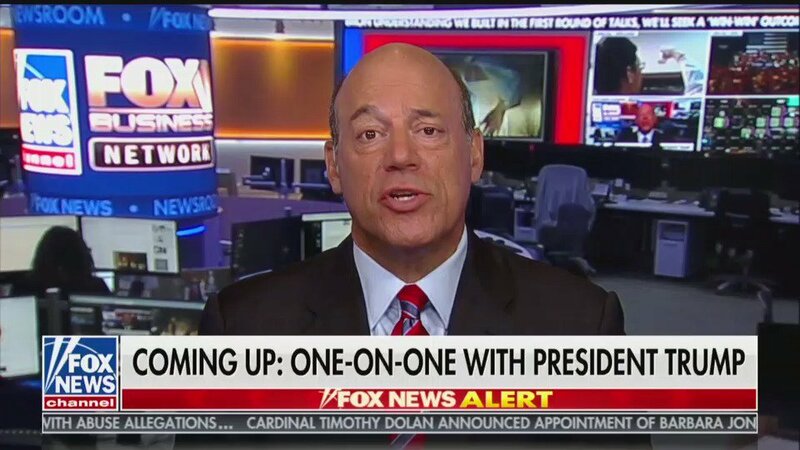 Follow me if you wanna know what's in the president's jet-lagged brain.
.@AriFleischer is a purely destructive figure in world history. 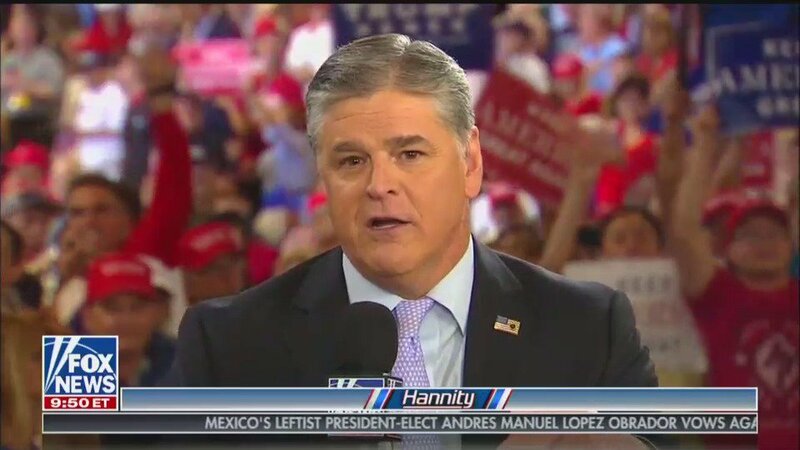 In 2018 he's still peddling lies and bad faith on Hannity. 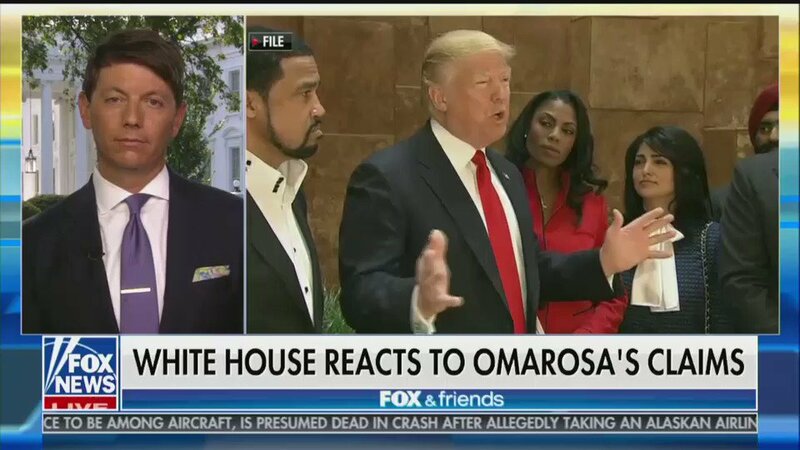 On @foxandfriends, White House spox @hogangidley45 reacts to the Omarosa recordings by asserting, "it is the President of the United States who runs this country." 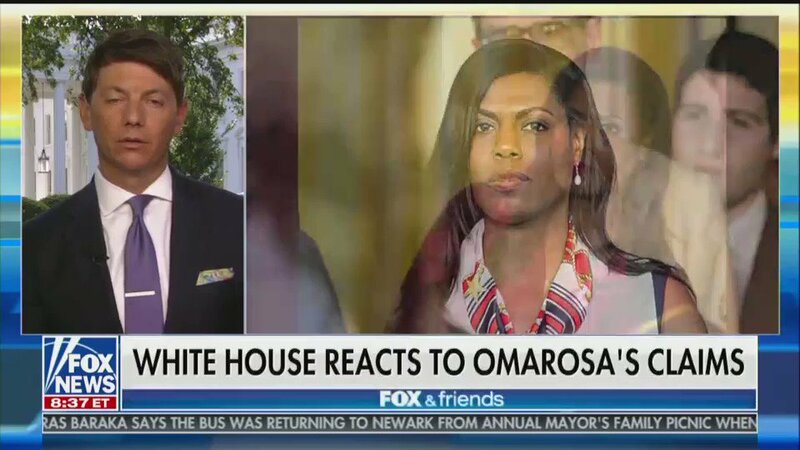 Gidley then smears Omarosa's character, despite fact the conversations in question are literally on tape. 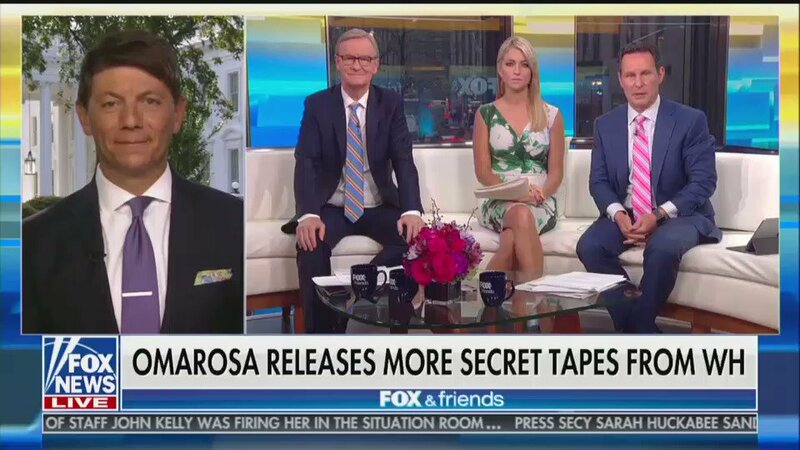 GIDLEY attacks media for being interested in OMAROSA tapes in first place: "Quite frankly the media have some burden to bear here, because they're the ones who completely dismissed her for the entire time she was here." 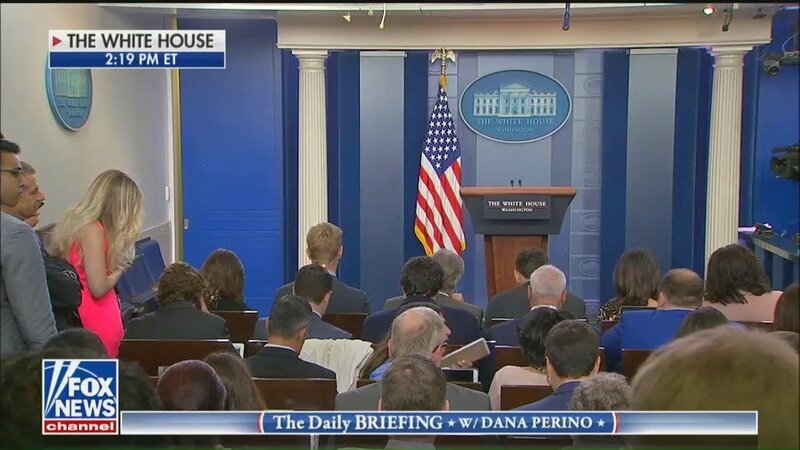 The White House's first press briefing since July 2 will begin any minute. 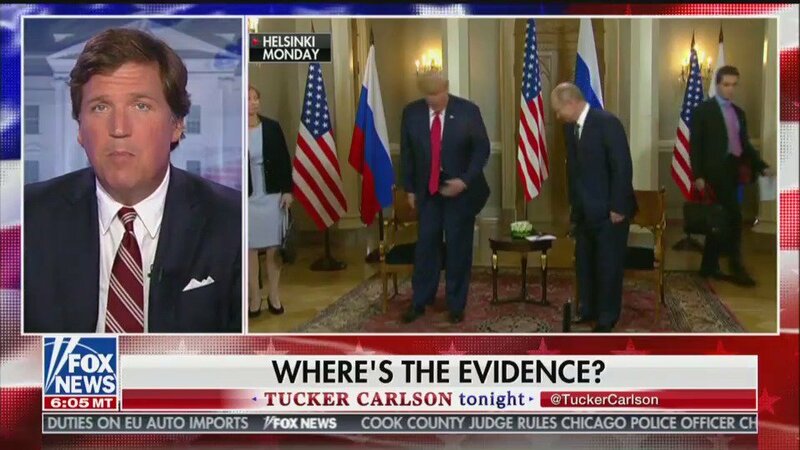 Follow me for a video thread.
.@TuckerCarlson is airing his Helsinki interview with President Trump in just a few minutes. Follow me for a video thread. 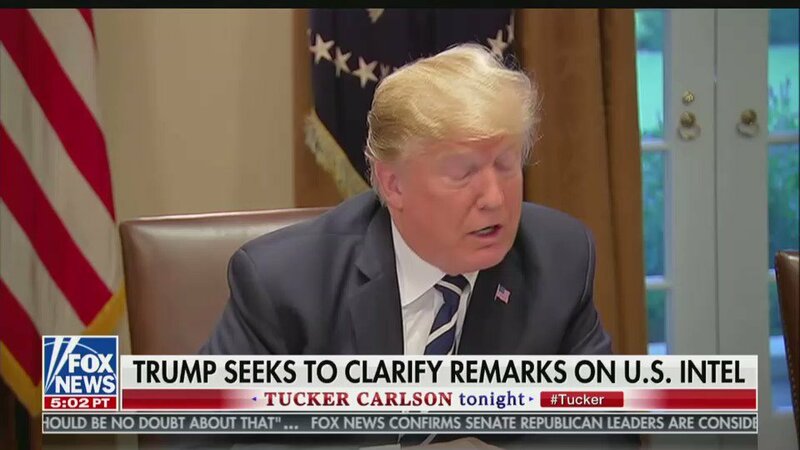 Tucker characterizes Trump's walk-back of his defense of Putin as a "hostage tape." 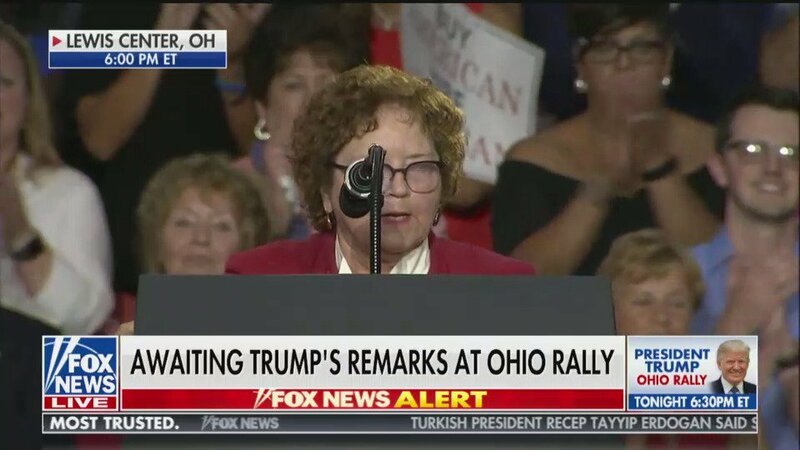 "The people yelling loudest about how the Russians are our greatest enemy & Trump is a puppet happen to be the same people who have been mismanaging our foreign policy for the past few decades." 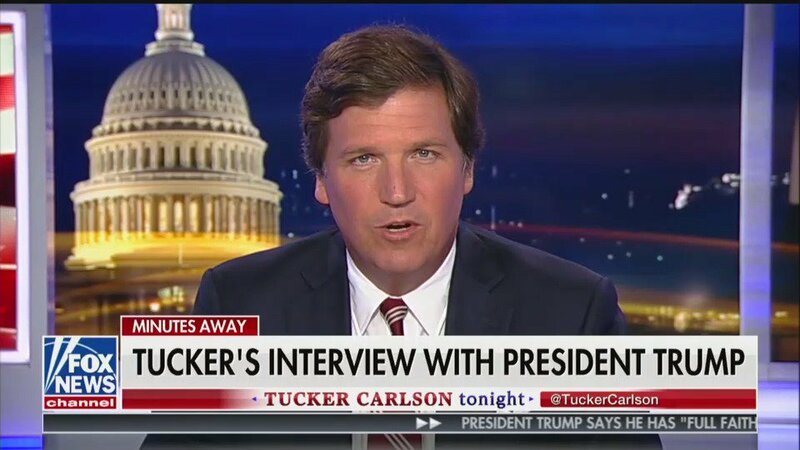 Tucker is still skeptical that Russia interfered in the election. 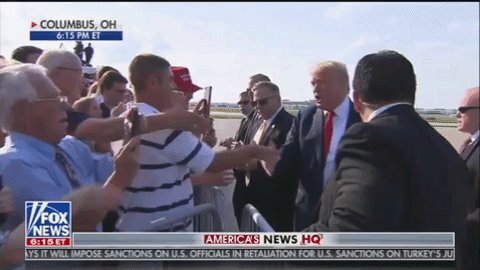 "Shouldn't we see some actual evidence that it happened? 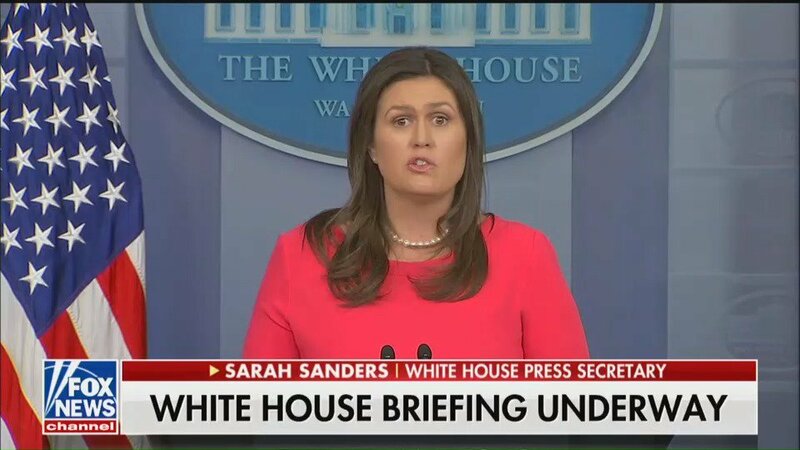 Maybe a server or at least a clear explanation of what happened." 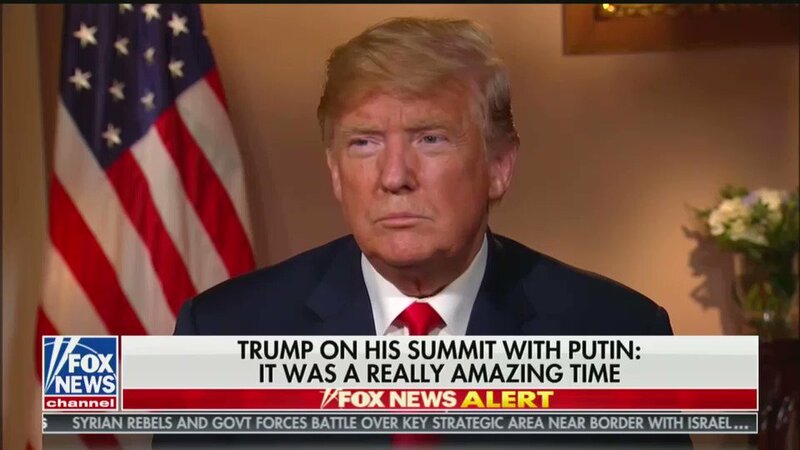 Trump begins interview w/Hannity by touting that Putin cleared him of collusion & said he doesn't have blackmail material. 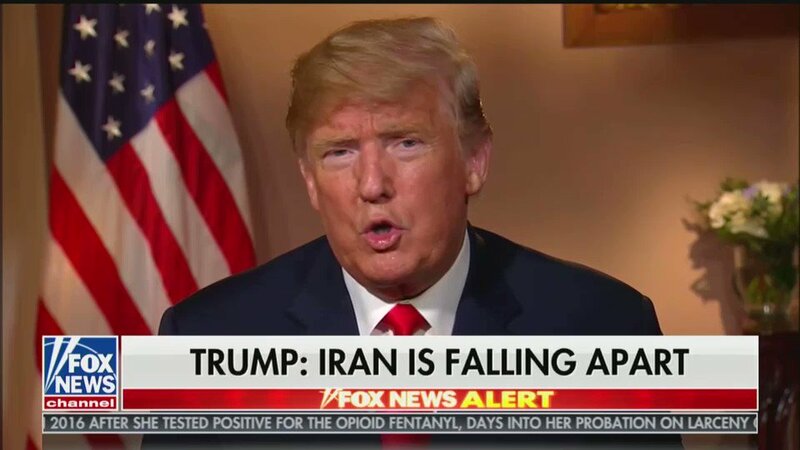 Trump is vague about what exactly he discussed with Putin during their private meeting, brags about immiserating Iran via terminating the nuclear agreement. 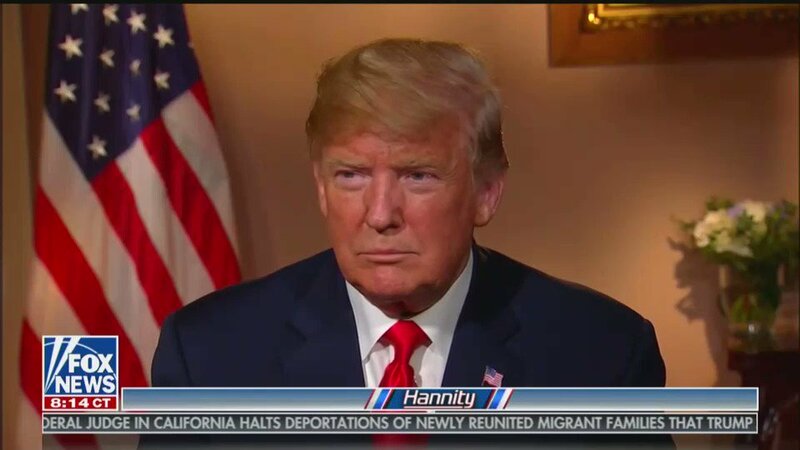 TRUMP: "I know President Obama has said that global warming is our biggest problem, but I would say that nuclear warming is our biggest problem by the factor of about 5 million."